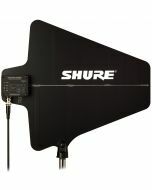 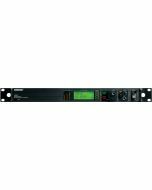 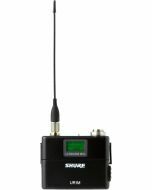 The UR4D+ dual-channel receiver is Shure's industry-standard solution for premium wireless transmission. 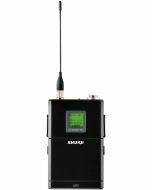 Technology innovations such as Networked Automatic Frequency Selection and Automatic Transmitter Setup provide advanced control and robust flexibility for a wide range of professional uses. 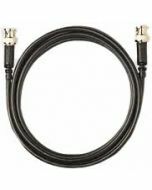 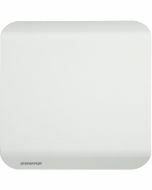 RF distribution ports allow up to 10 receivers to share a single pair of antennas. 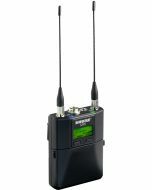 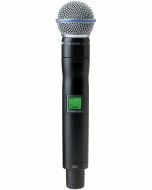 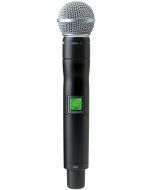 UHF-R Wireless features the Shure patented Audio Reference Companding for crystal-clear sound beyond the limits of conventional wireless technology.